This delicious holiday creation can easily be enjoyed all year round. 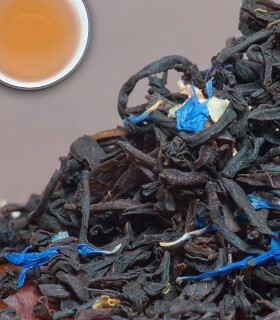 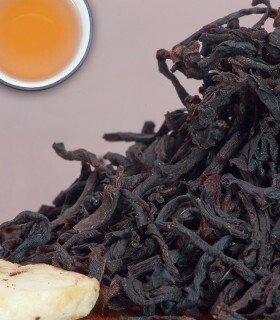 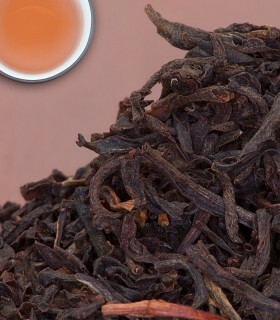 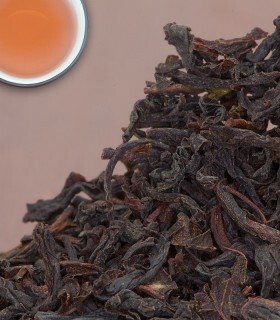 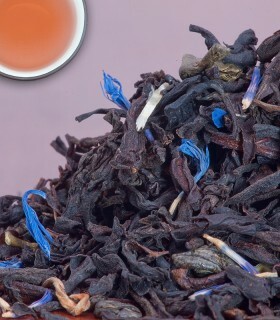 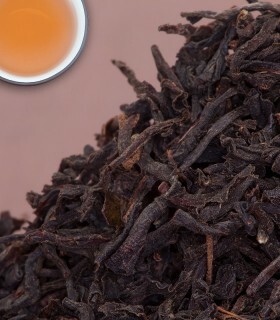 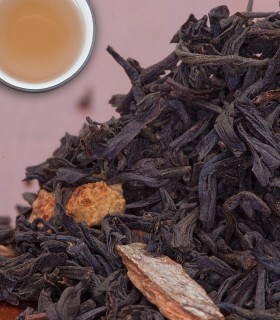 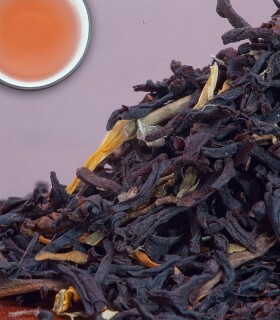 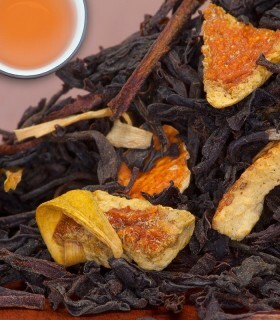 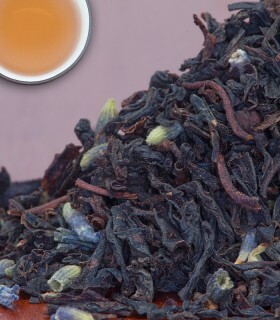 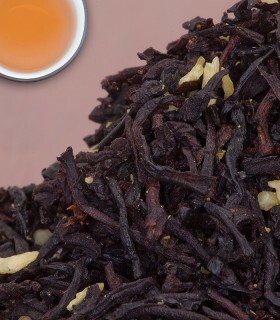 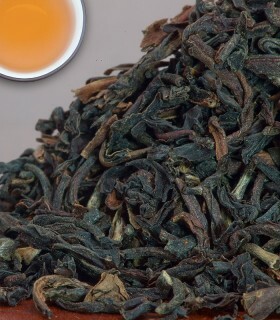 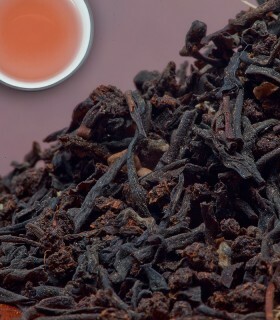 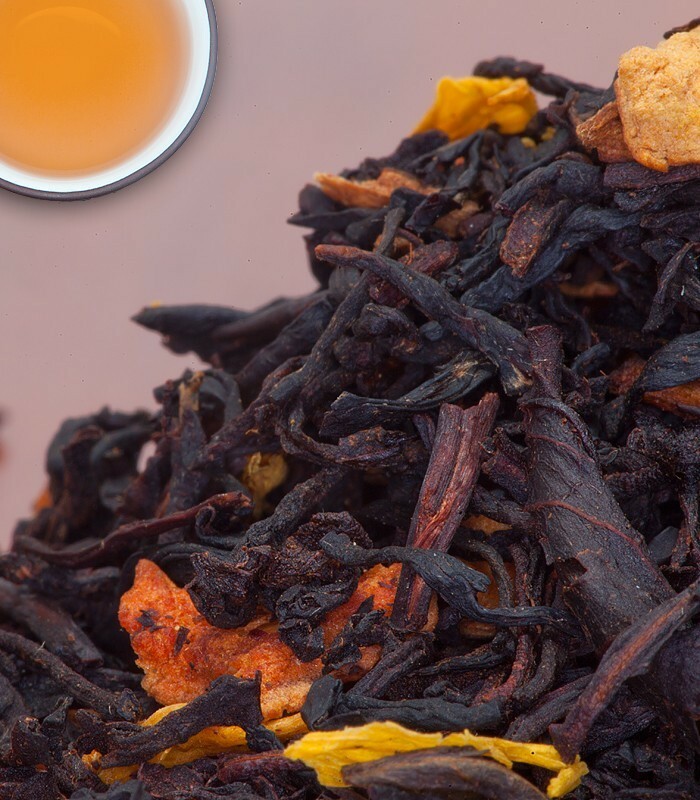 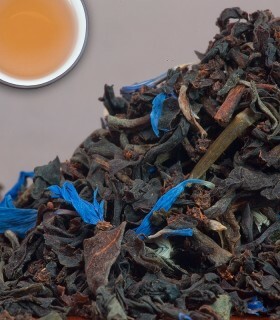 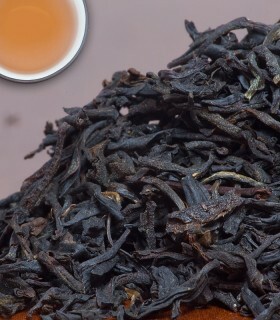 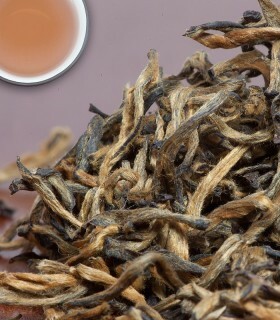 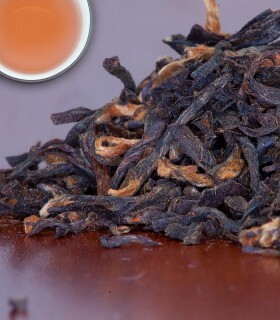 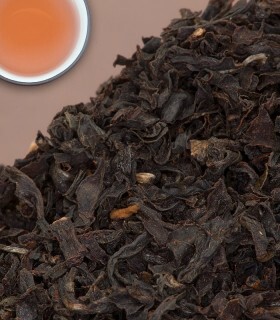 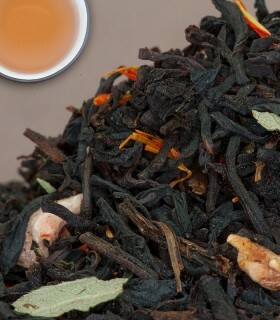 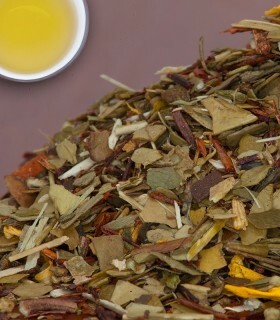 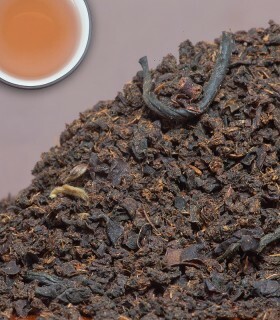 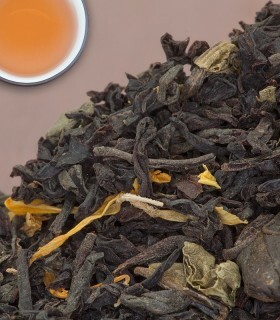 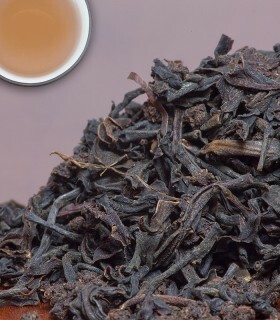 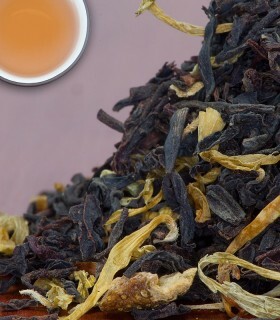 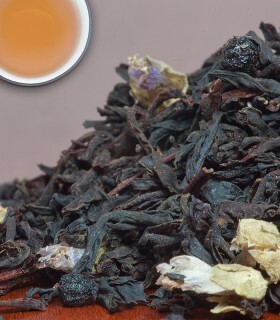 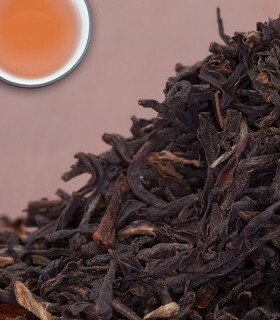 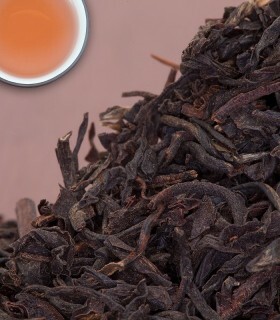 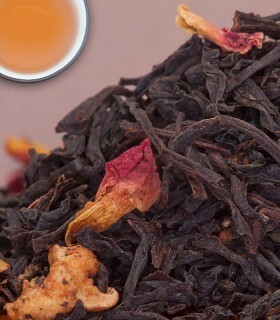 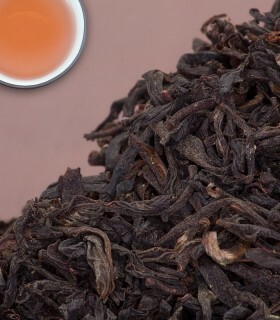 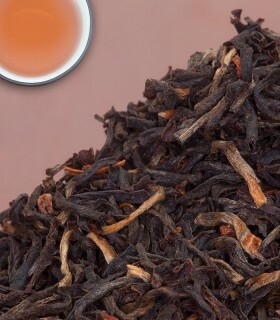 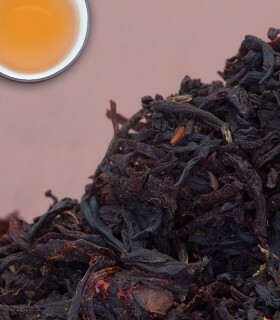 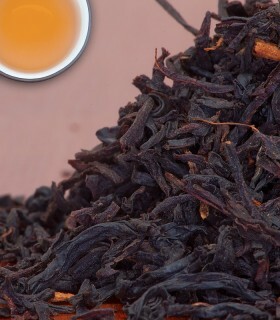 The smooth taste of Orange Pekoe tea from Sri Lanka blends well with natural pumpkin spice. 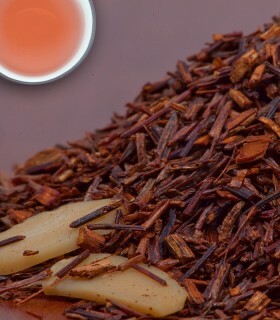 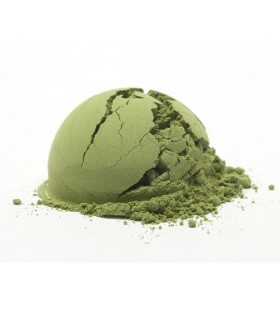 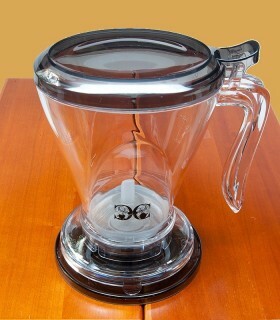 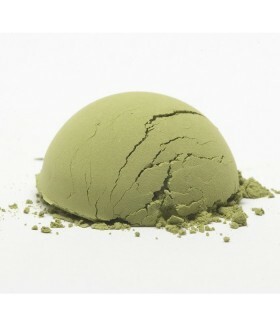 The infusion sports a natural sweetness that allows you to skip the sugar. 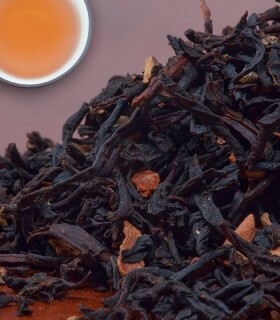 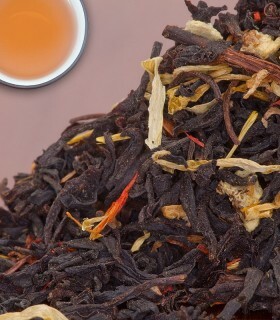 Recommended Drinking Time: Pumpkin Spice is a great black tea for any time of day.